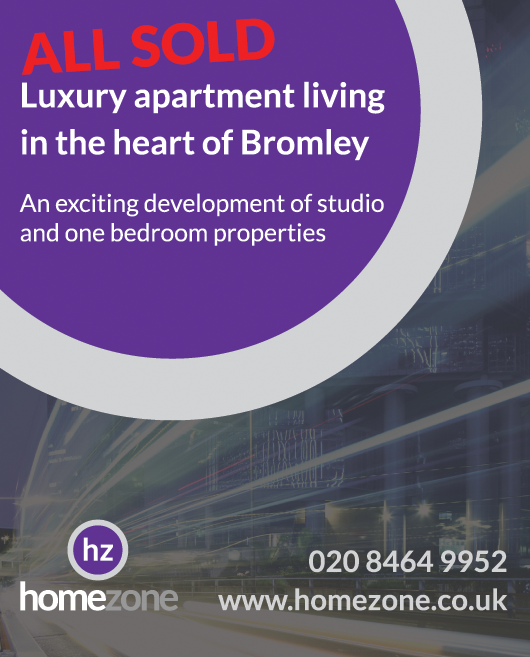 Homezone works closely with a number of local developers, so if you are looking for a new home or are seeking to market a new development and want to entrust the process to an experienced local estate agent, we can guide you through the entire process. Some new homes developments are marketed once complete, but some developers require the development to be marketed off plan, meaning that a prospective purchaser secures a property based upon plans and show homes, often being able to choose many of the internal firings and design features themselves. With offices covering Bromley and Beckenham, we’ve got the borough completely covered and are able to market properties to a wide database of registered applicants, both through our branch network and also through our extensive website coverage. To register with Homezone’s New Homes department, call us on 020 8464 9952 (Bromley) or 020 3794 7545 (Beckenham), or click here to submit an online new home enquiry form.